DAVID LE/Staff photo. 5/20/15. 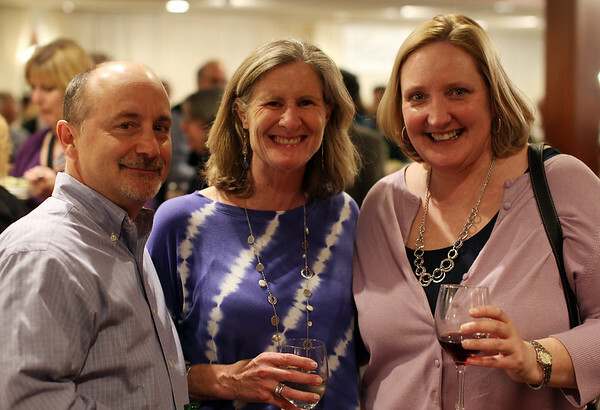 Dave and Maryanne Askwyth, left, and Emily Hayden, at Taste the Promise, a fundraiser for Family Promise, a charity that supports homeless families on the North Shore, at the Danversport Yacht Club on Wednesday evening.